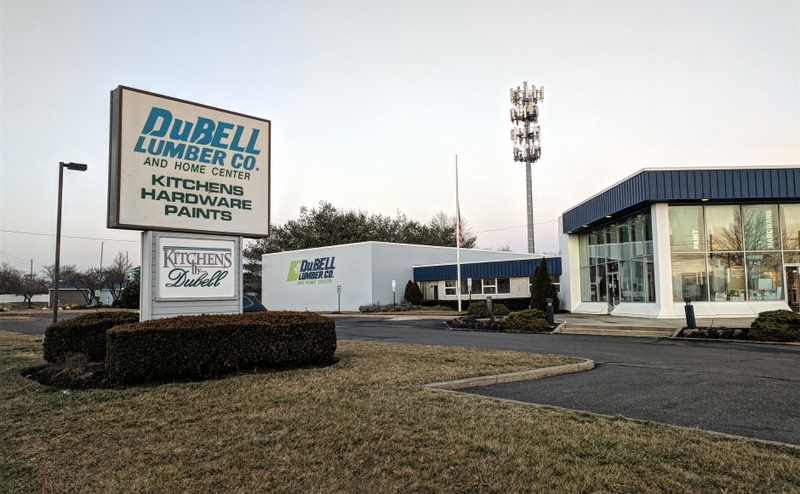 DuBell Lumber, Cherry Hill. Credit: Matt Skoufalos. Customers had been told the 97-year-old company would be closing its doors for good Tuesday. The return of prior owners changes that. Editor’s Note (2-8-19): Since this story was published, DuBell has closed. See our related coverage for further updates. 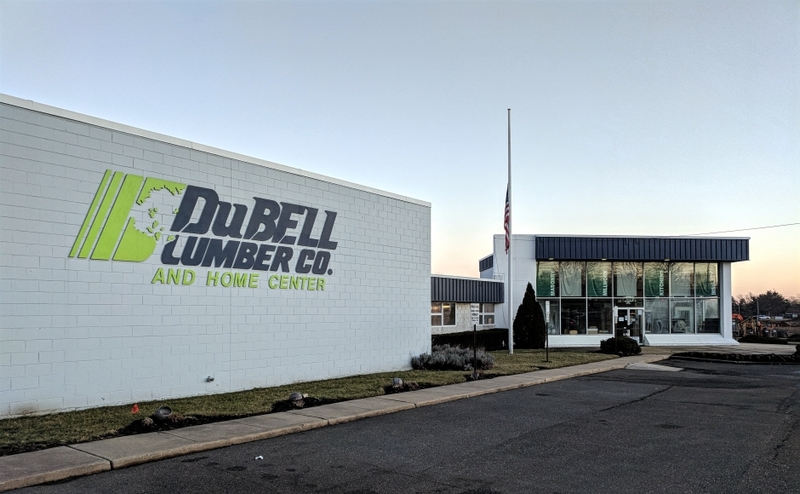 For the past several weeks, customers of the Medford-based DuBell Lumber Company had been warned that the business was in its final days. The 97-year-old company employs 140 people across seven South Jersey locations, including at a Cuthbert Boulevard showroom in Cherry Hill. As recently as Monday afternoon, staff at those locations reported that the closure was still to follow. But on Tuesday, which was to have been its final day of operation, the company found a reversal of fortune. Eaise, who came out of retirement to assist in the transition, said DuBell’s original management team and previous ownership group, including Gene DiMedio, Sr., would be returning to lead the company. “We’ll be moving forward as if nothing happened,” Eaise said. Before word of the closing, DuBell had seemingly been preparing for a realignment of its operations. In 2016, the company was approved for $18.3 million in Grow New Jersey tax credits from the state Economic Development Authority, as then-CEO Michael L. Sullivan had proposed consolidating its operations at a Camden City headquarters. That transaction, although never consummated, was planned for the site of the former Haddon Farmers Market on Mt. Ephraim Avenue. There’s no word yet as to whether Camden, where the company was founded in 1922, figures into its future plans. According to the approval documents, those EDA incentives will expire this summer if DuBell doesn’t make a statutory minimum investment in the project.